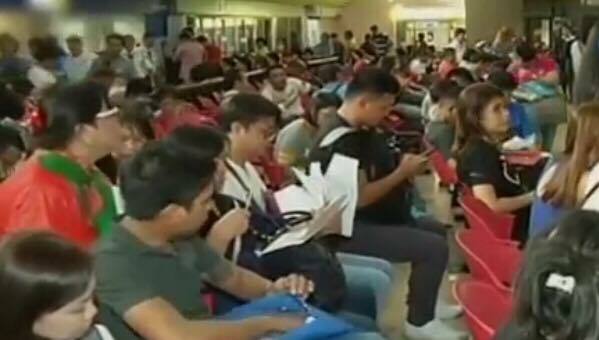 A report from GMA News 24 Oras has recently been aired about numerous OFWs complaining about their cancelled flights due to non-issuance of OEC (Overseas Employment Certificate) by the POEA (Philippine Overseas Employment Administration). 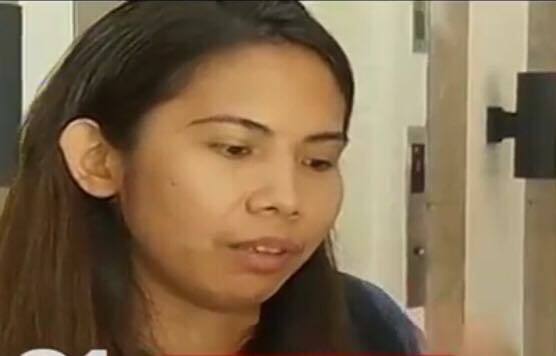 According to an OFW named Elsie Tagas who works as a caregiver in Canada, she was unable to take her flight after POEA failed to release her OEC. 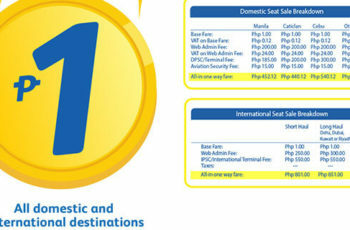 She expressed her big disappointment with the inconvenience that it brought as she had already bought ticket on her trip to Canada. 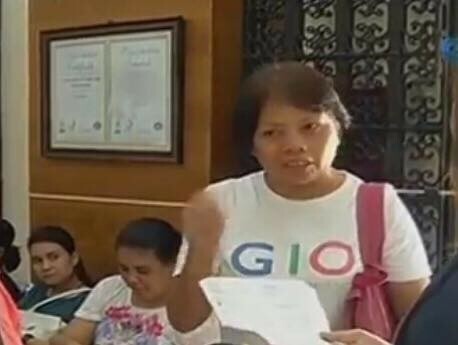 Another OFW named Charmirose Durante ranted over POEA’s slow processing of OEC after being unable to fly last July to India where she works as a music teacher. Durante said she felt frustrated because all the while she knew the processing will only take 2-3 weeks yet it’s been a month now but her OEC was not yet released. 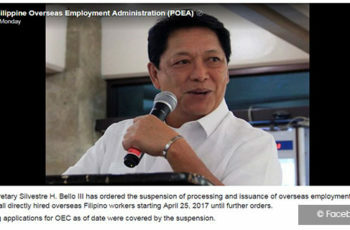 POEA’s Undersecretary Bernard Olalia explained that the reason of the delay was because POEA was closely monitoring all the applications after a new law has been passed regarding direct hire. 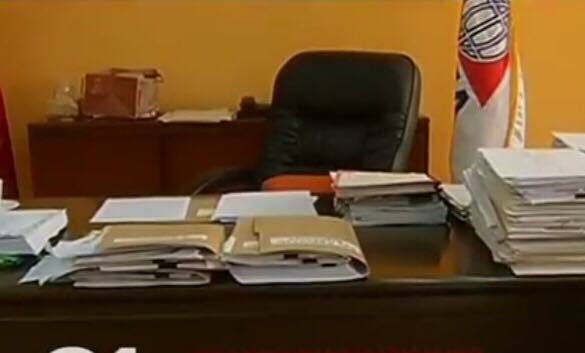 He also said that their office was receiving 5,000 applications from OFWs each day where 5-10 among the total was under direct hire. 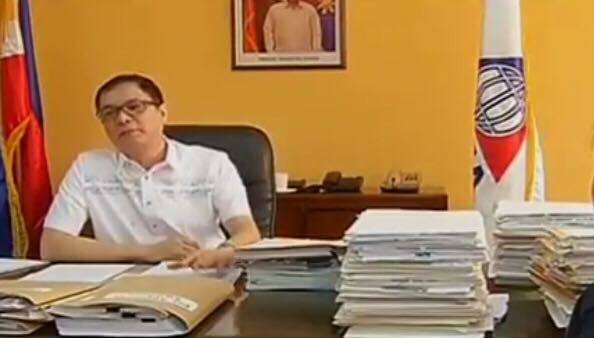 Olalia also said that it was only DOLE Secretary Silvestre Bello III who was approving the applications and cannot be delegated. 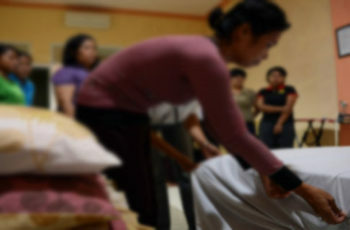 He said that Bello assumed all the responsibility because he knows that if the DOLE will have a problem in the future, he will also be the one to be held liable. 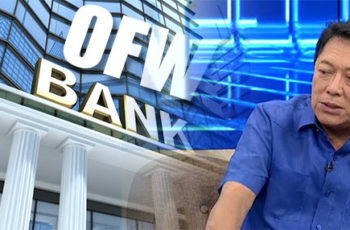 However, Olalia assures the OFWs that as soon as the OFW ID cards or I-DOLE be released, processing of the OECs will also be expedited. 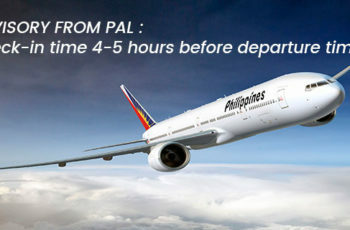 PAL Advisory : Check-in time 4-5 hours before departure time. 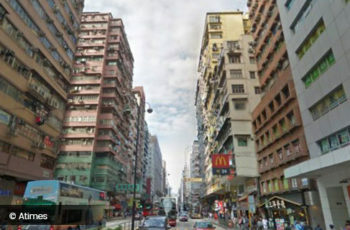 One Filipina and 13 other foreigners arrested in Hong Kong for working illegally.